UP Police News / Updates 2019: Here are some of the very important updates and news regarding recruitment drives being conducted by UP Police - Uttar Pradesh Police. The recent updated published related to the organization is - Computer Operator Cut Off Marks 2019. UP Police Computer Operator Cut Off Marks 2019: Uttar Pradesh Police has announced the Cut Off Marks List for Computer Operator 2019. UP Police Constable Exam City & Date 2019: Uttar Pradesh Police has announced that the Exam Date of Constable will be held on 27 Jan 2019 & 28 Jan 2019. UP Police Constable DV/PST Phase II Exam Date 2018: Uttar Pradesh Police has announced that the Written Exam Dates for Constable DV/PST Phase II will be held from 27 Jan 2019 to 28 Jan 2019. UP Police SI, ASI Clerk, Account Exam Date 2018: Uttar Pradesh Police has announced Exam dates of SI, ASI Clerk, Account and Exam which will be held on 21 Dec 2018 and 22 Dec 2018. 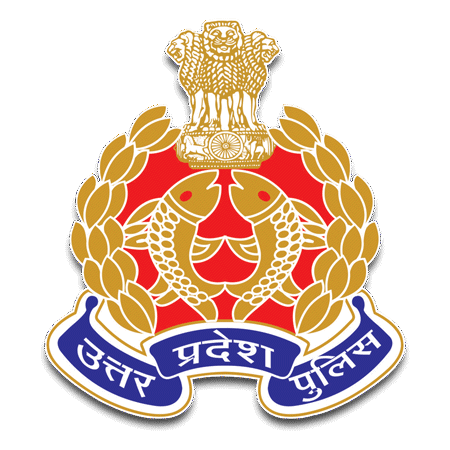 UP Police Computer Operator Exam Date 2018: Uttar Pradesh Policeb has announced Exam Dates of Computer Operator and Exam Which will be held on 21 Dec 2018 and 22 Dec 2018. UP Police Constable Second Shift Re Exam Date 2018: Uttar Pradesh Police has announced Date for Re-Exam of Constable Posts and Exam which will be held on 25 & 26 Oct 2018 and Admit Card Available from 21 Oct 2018. For direct recruitment of posts of sub inspector civil police, platoon commander, PAC and fire brigade officers for men 2018 and recruitment of sub-inspector citizen police for women - on the basis of online examination in 2016, the scrutiny of records of 11091 candidates and Physical Standard Test (DV/PST)- From 22 Jun 2018 to 29 Jun 2018. UP Police SI Exam 2017 Cancelled: UP Police releases notice in relation to the online examination being canceled from 17-07-2017 to 31-07-2017 under direct recruitment on Sub-Inspector Civil Police (Male / Female) and equivalent posts. The examination is cancelled due to the paper leak on the social media. New examination date will be published on the UP Police website http://uppbpb.gov.in.